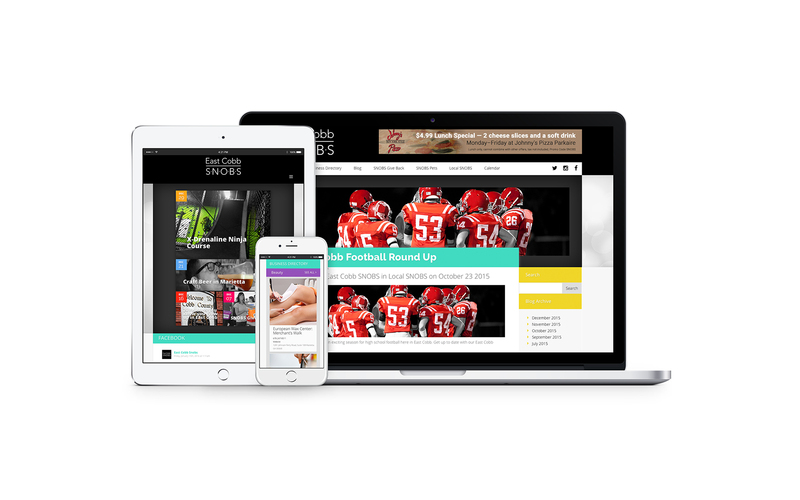 Octane helped residents and businesses of East Cobb County GA connect socially and commercially with an interactive web platform. 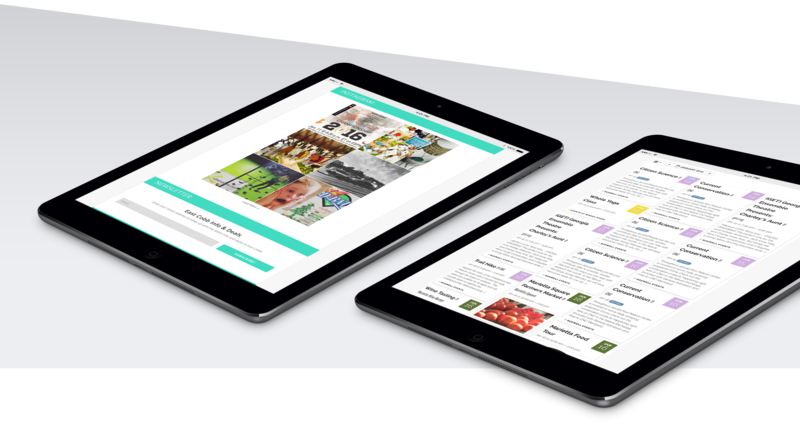 Residents get in-depth local stories while businesses stay engaged with the community. 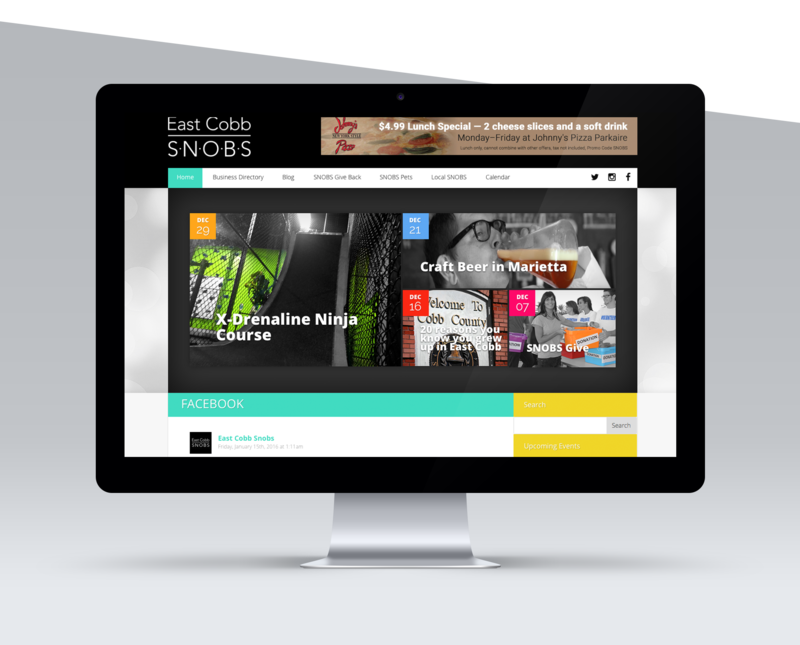 East Cobb SNOBs is East Cobb's social network; the go-to page for East Cobb community news, freebies, deals & exclusive events.